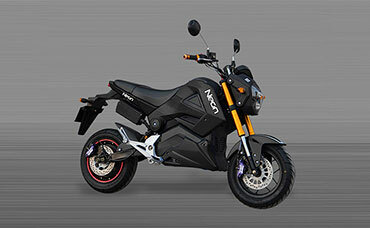 Motorcycle Manufacturing Company Ltd has been involved in manufacturing electric vehicles for more than a decade from its well established, fully equipped and state-of-the-art manufacturing bases which are located in three provinces of China. 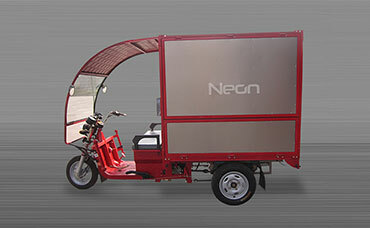 From the company’s owned factories in China, Neon stepped into Pakistan with proven e-technology to rule the regional market. With its in-built features to lessen the depreciation and to optimize durability, Neon vows to be an ultimate choice when economy and durability are high in demand. Excellence is what that makes its mark for custom built specialized designs of NeoneBicycles that are doubtlessly speedier, truly more comfortable and comparatively more manageable. To be a great opportunity for the multipurpose uses of typical families across Pakistan, Neonebicycles are but the best adoptable option. Usefulness is at its extreme for this NEONeTricycle as it can become a family vehicle during weekends besides its major involvement to generate income through a transport oriented business. Being fully electric with no petrol consumption, this mini loader is but the most ecnomical for multi-purpose commuting. The company was devoted to research, production sales and export of two-wheelers, tricycles, ATVs, engines, E-bikes, power generators and farming machines. In Wuxi, Jiangsu province the company maintains a professional R&D and production base, which involves in electric motorcycles, electric bicycles and electric touring bikes. In Wuxi the company produces over 100 different models of electronic scooters with an annual capacity of 2.4 million sets of eMotorcycles. 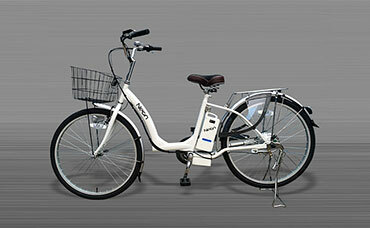 Currently the company has developed over 20 models of power assisted bicycles, among which those light weight bikes are well accepted in Pakistan, Japan and South America. Chongqing factory specializes in the development and manufacturing of tricycles and their key components, such as carriages and frames. The models include tricycles for tilt-up cargo, cabinet cargo or passenger, Electric, tip, steering wheel, touring, reverse, cleaning vehicle, which form a complete set of well-accepted vehicle types. The annual capacity reaches 100,000 units. The most significant product is a Hybrid Electric/Gasoline tricycle model that is fully capable of self-charging its battery and delivering over 480 kilometers of range carrying over 400 Kg of load. Product is available in people carrier, cargo cabin, mini freight loader and open load tilt trailer models. Most of the exporting products have been qualified by American DOT, European EEC, National Emission III certification, EN15194, China Compulsory Certification, and IS09001:2000 quality system.